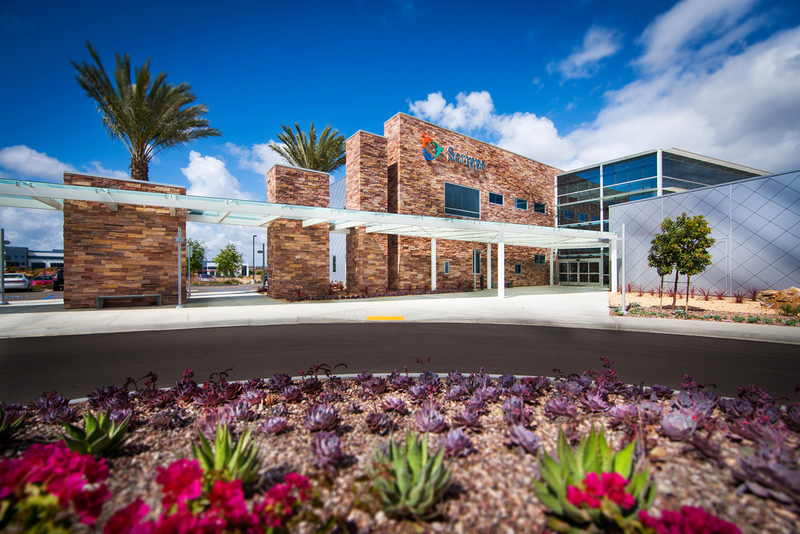 Scripps Proton Therapy Center, where Scott is seeking treatment. Photo courtesy Scripps Proton Therapy Center. Three-time Olympian and Cal State San Marcos cross-country and track coach Steve Scott announced Saturday that he is undergoing proton therapy to treat prostate cancer — his second go-round with cancer. The 58-year-old USA Track and Field Hall of Famer, who ran 136 under four minute miles in his career, made the announcement during the “Cougar Challenge” cross country meet at CSUSM’s Mangrum Track. 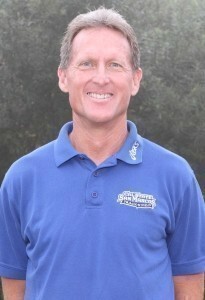 Coach Steve Scott. Photo courtesy CSU San Marcos website. 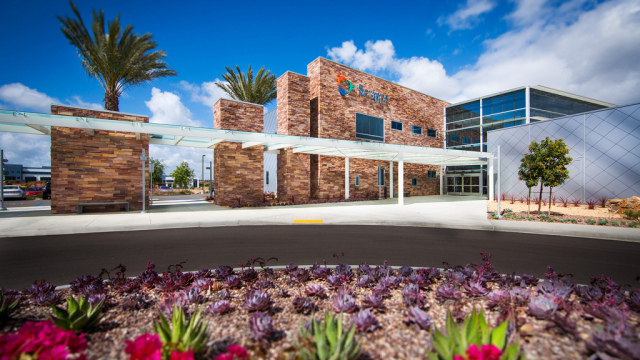 Scott chose to treat his “intermediate-risk” tumor with proton therapy — a form of radiation treatment that kills cancer cells while preserving healthy surrounding tissue — at the Scripps Proton Therapy Center in San Diego over more conventional X-ray or surgical options because of the proximity of the growth to the nerve bundle that controls his bowel and sexual functions and worries about possible side effects, according to Scripps Health. His father’s death from complications associated with X-ray radiation used to treat his prostate cancer raised concerns. The location of Scripps Proton Therapy Center was also a deciding factor, he said, as he had been traveling north to Loma Linda. Scott is scheduled to finish an eight-week course of proton treatment to eradicate the tumor at the end of this month, and officials said his coaching duties would not be affected. Scott beat both testicular cancer and a pulmonary embolism two decades ago, U-T San Diego reported. Dr. Carl Rossi of Scripps Proton Therapy Center has given the record setter’s a good to excellent prognosis, but he will require years of follow-up visits and monitoring, according to Scripps. Scott said he decided to share his story to help raise awareness about the importance of early detection and the availability of proton therapy.